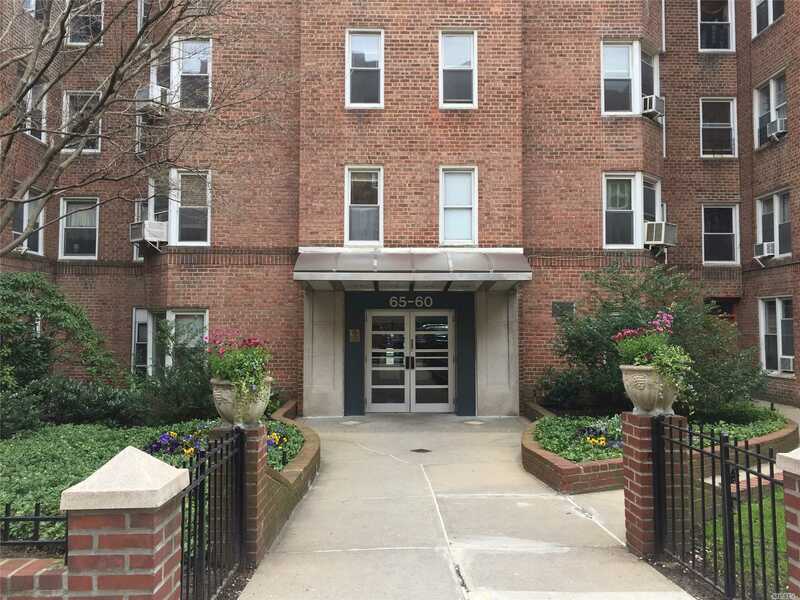 This Spacious Nicely Updated Apartment Features An Entry Foyer That Leads To A Spacious Dining Room/Living Room. Hard Wood Floor Throughout. Laundry In Building. Near Subways M & R. Near Rego Park Shopping Mall, Costco, Supermarkets And Restaurants. Lots Of Closets.